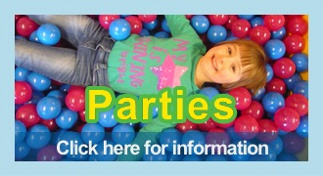 Superb birthday party entertainment today by Kool Kidz. Kids absolutely loved Mark and Tom. Would absolutely recommend and would definitely book again. My son Paddy & his cousins went to Kool Kidz holiday camp in St Albans this week. What a fabulous time they all had. Karen, Mark & the team are professional & organised and we felt more than happy with the registration & security for pick up arrangements but most importantly the children had FUN! I took my son, 4yo, to a KK birthday disco party yesterday. He had a ball!! They played games, booged to pop music, watched magic, won prizes and ran in the ‘snow’!! KK managed the children extremely well especially as they were 3 & 4 years olds. Mark was brilliant, funny and in total control. 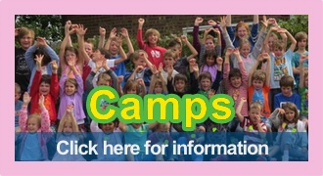 Best summer camp in Herts! 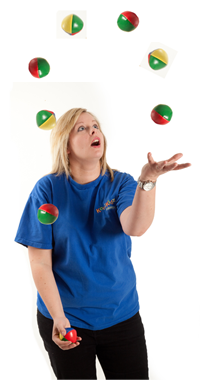 My kids love Karen and Mark and their team – and the activities are always so varied and inventive. Thank you so much Kool Kidz! 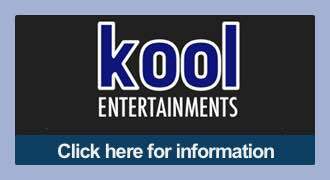 Kool Kidz Group was established in 2002 by Karen and Mark Broom. 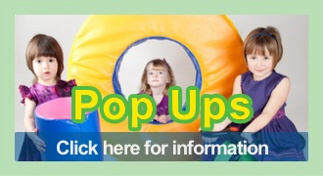 Originally a children’s party entertainment business, the company has since grown and we now offer a wide range of entertainment products for children and adults across Herts, Beds and Bucks, including our popular Holiday Camps, a Pop Up mobile crèche service and DJ’s for every occasion. 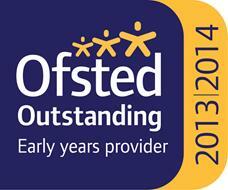 All of our staff are DBS checked and hold the relevant childcare and first aid qualifications.